Who are our activities for? We have a wide range of activities, in different forms. Our activities are suitable for children, youth at-risk, youth, and adults. For certain activities there is a minimum age of 5. Our activities are made to fit the nature of the group. Since we have a wide range of activities and each group has her own needs, we match our actitvities to the needs of the group. There are groups that are interested in group forming, some who are only looking for fun, some who want competition, and those who want to work as a team. We have a solution for everyone and we will be happy to coordinate the needs of the group. Our location is in Jerusalem, where we generally do various activities. Nevertheless, we can make activities all over Israel in places that are suitable for them. Orientaion and team building days, are usually done in the woods, with tall trees on which our special altitude stations are hung. 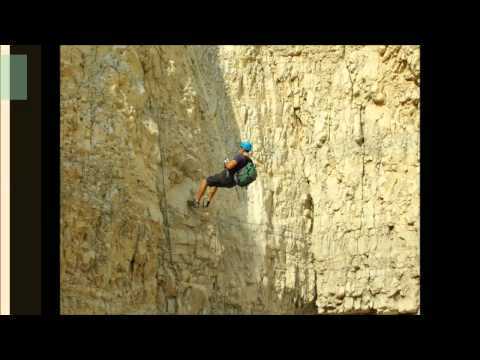 Rappelling and rock climbing tours are done in authorized sites. Israel has 4 such sites in the North, 2 in the Center, and 10 in the South. The jeep tours are in the Jerusalem area, Dead Sea area, and in the Judean Desert.